1. 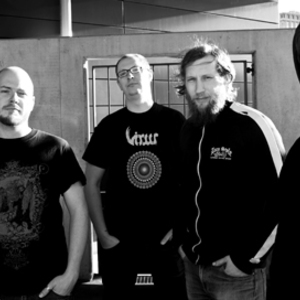 A legendary Swiss sludge / mathcore band from Geneva, Switzerland formed in 1994. Bleak, overwhelming, tortured and torturous in equal measure, Knut is the death bellow of bull elephants, the jazz of the crazies, free-form improv performed by death-prog metalheads fueled by bad chemistry and mad science. http://www.hydrahead.com/knut http://www.myspace.com/unknut 2. A parody band of Kent, started by the Swedish ?Varan-teatern? 2. A parody band of Kent, started by the Swedish ?Varan-teatern?